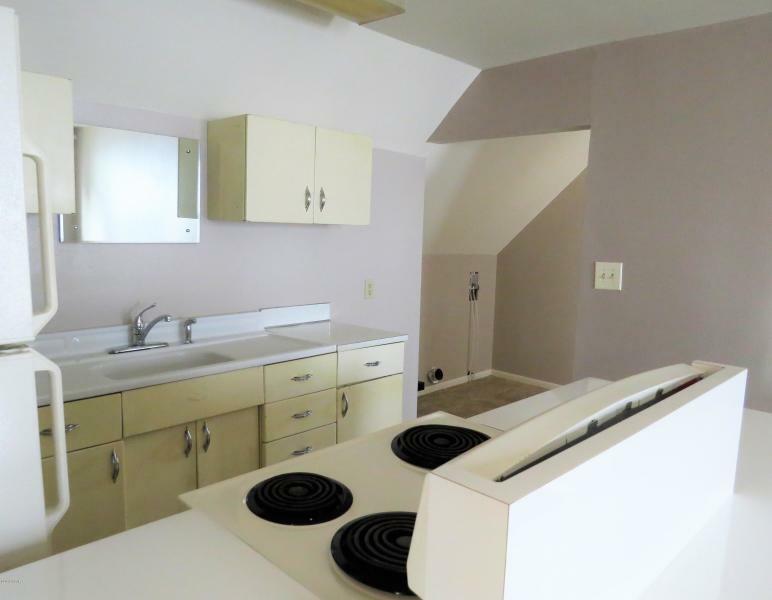 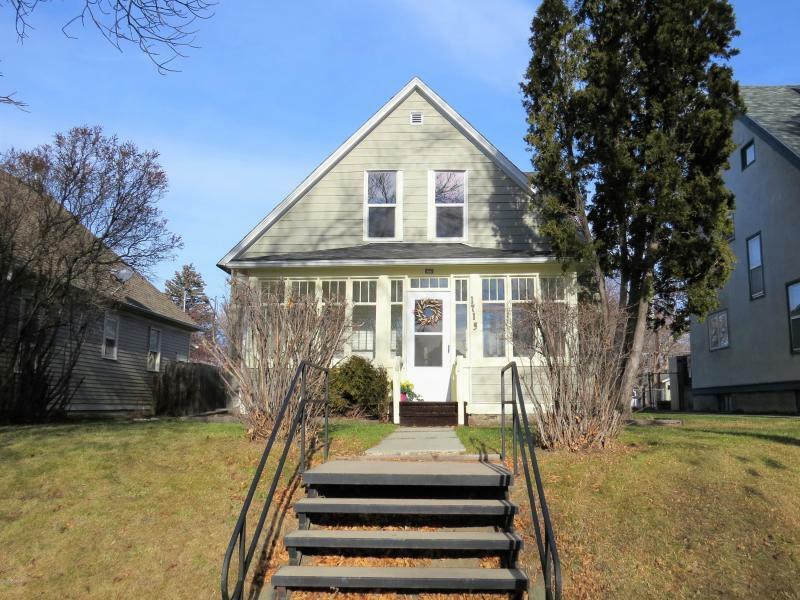 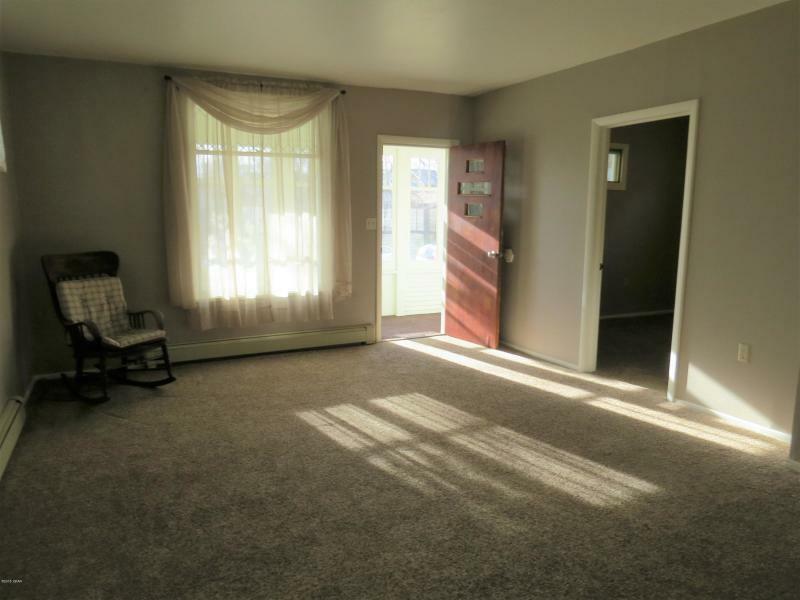 HERE'S AN OPPORTUNITY TO OWN A NICE, WELL MAINTAINED UP/DOWN DUPLEX! 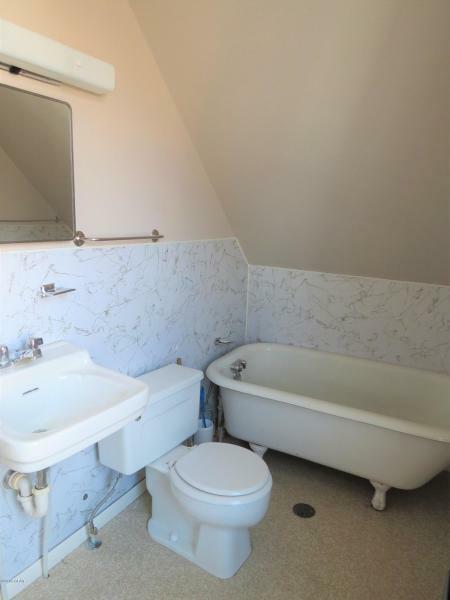 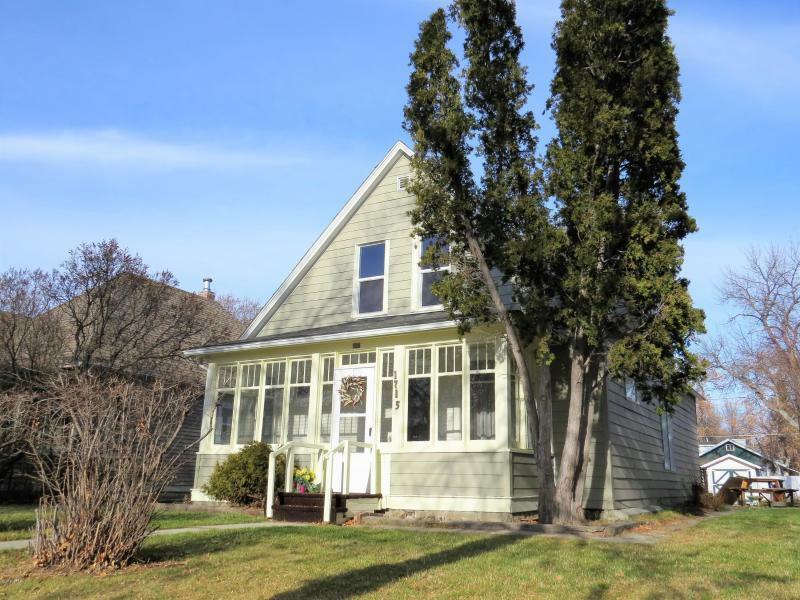 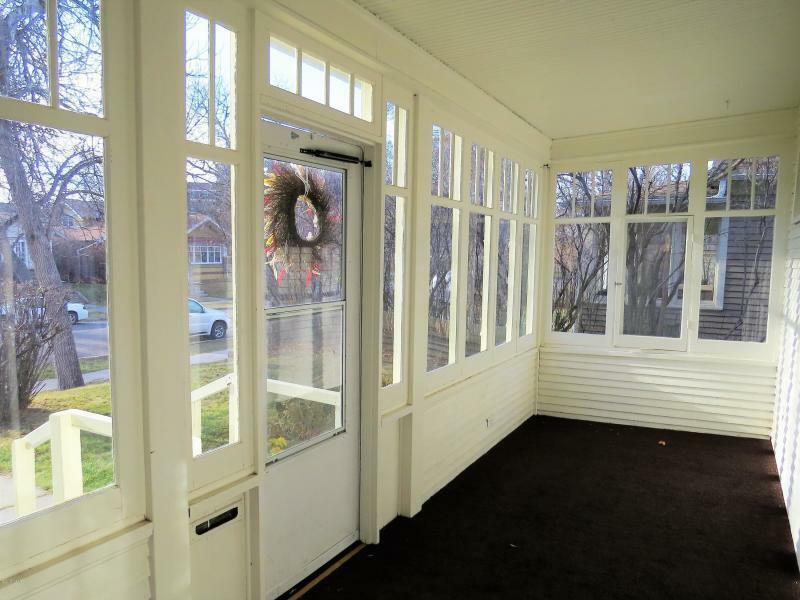 Located in a well established neighborhood, this charming craftsman is ready for new owners! 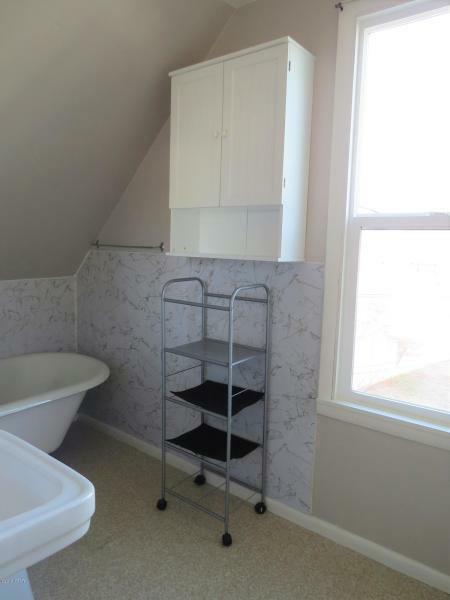 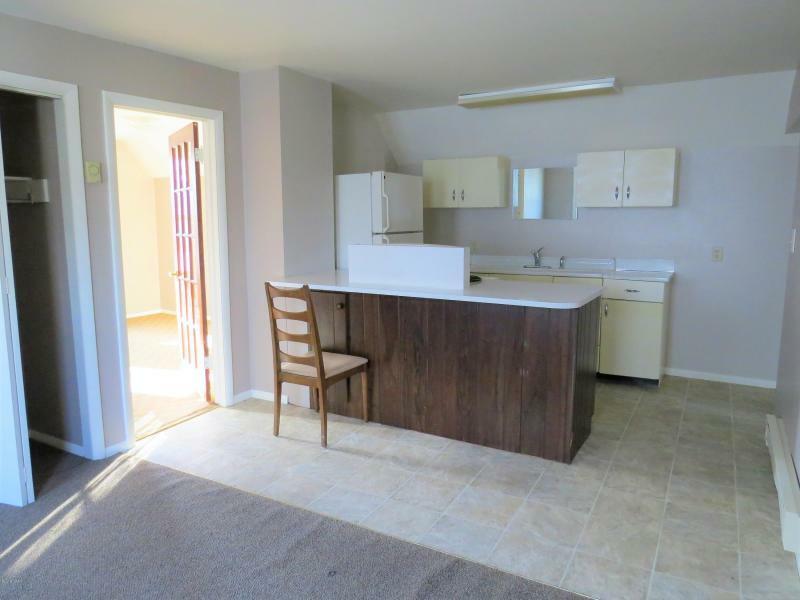 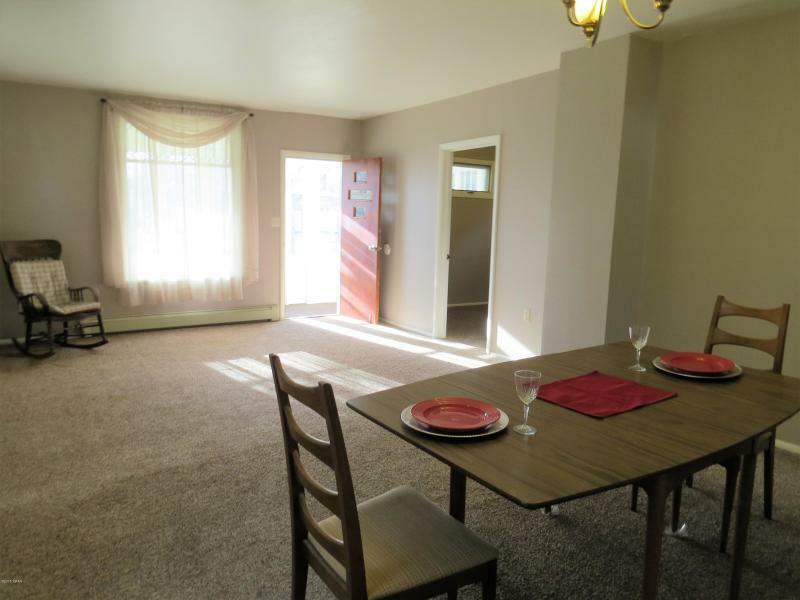 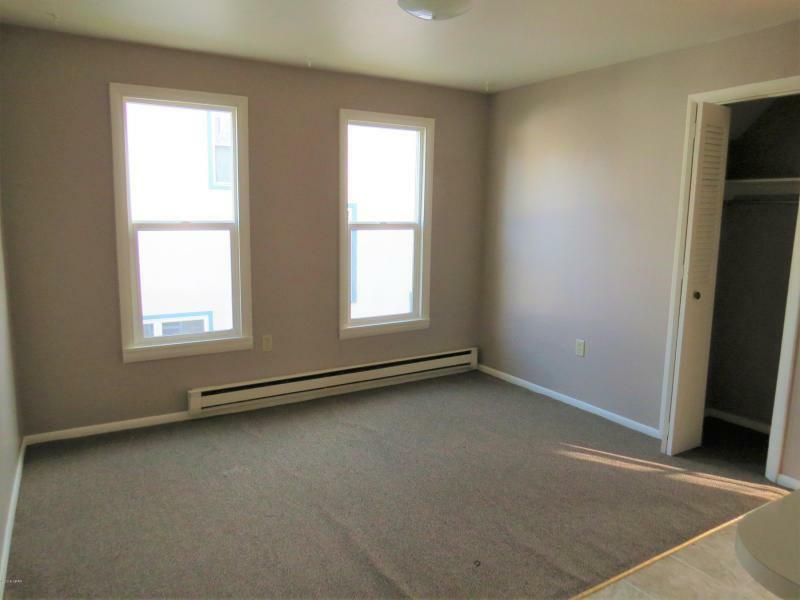 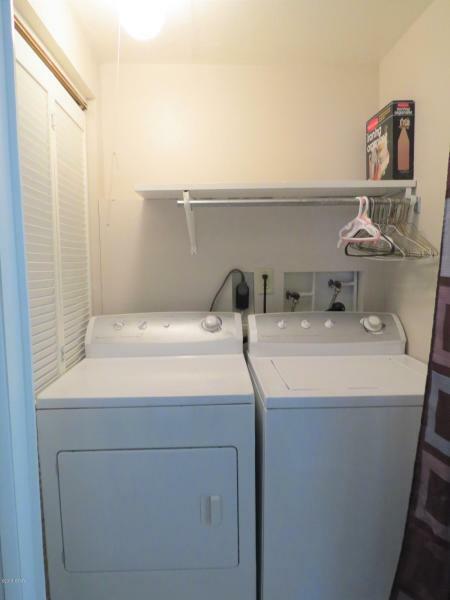 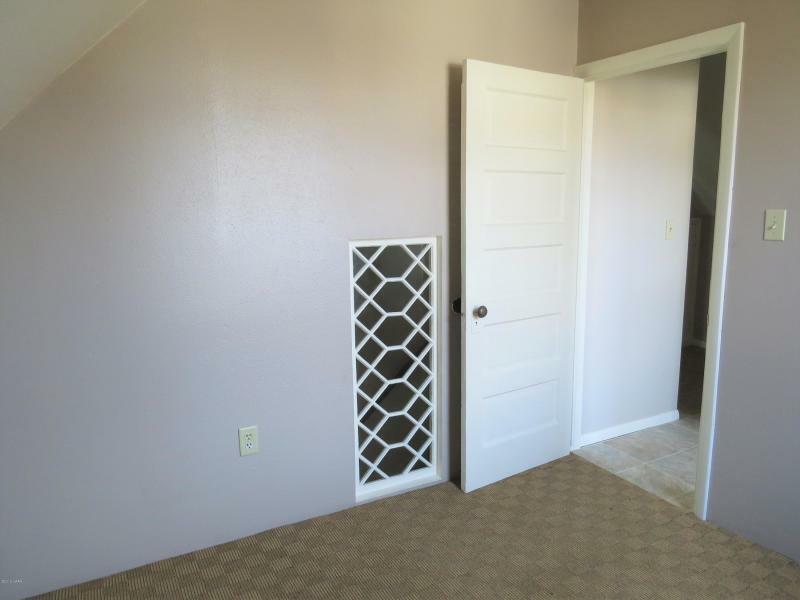 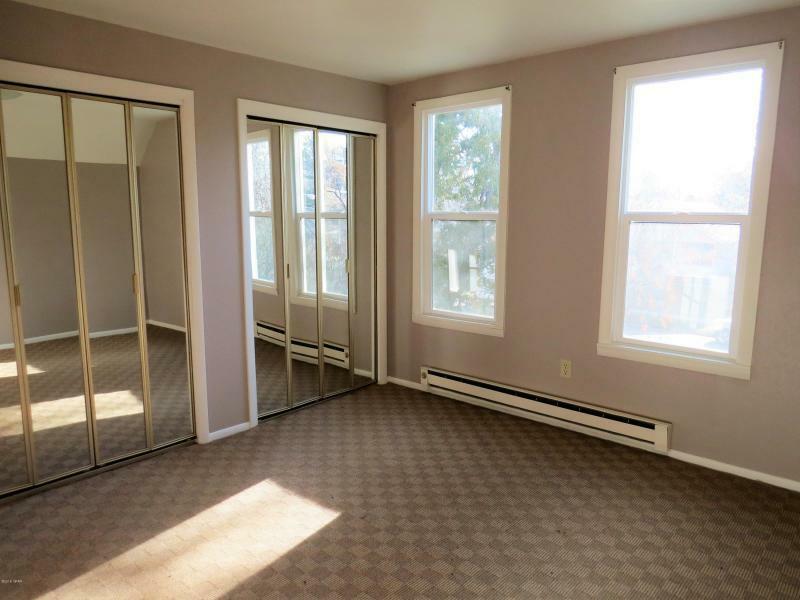 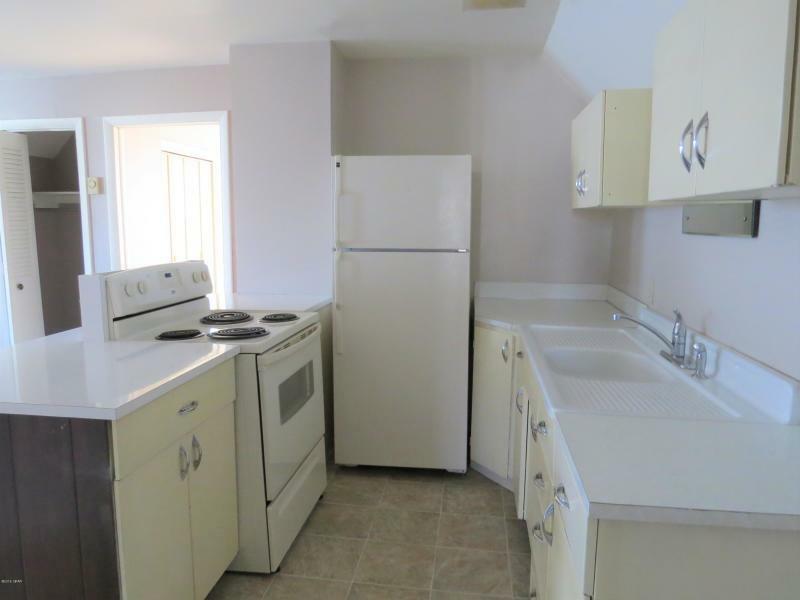 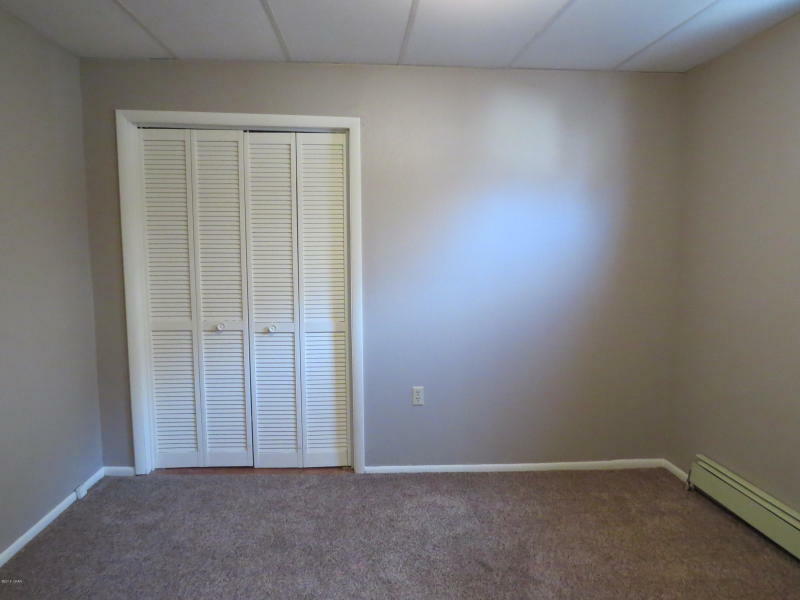 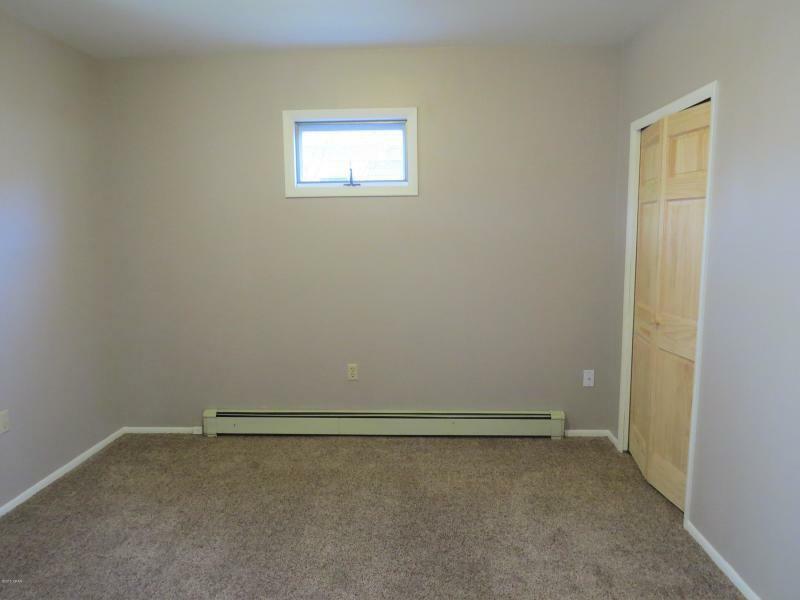 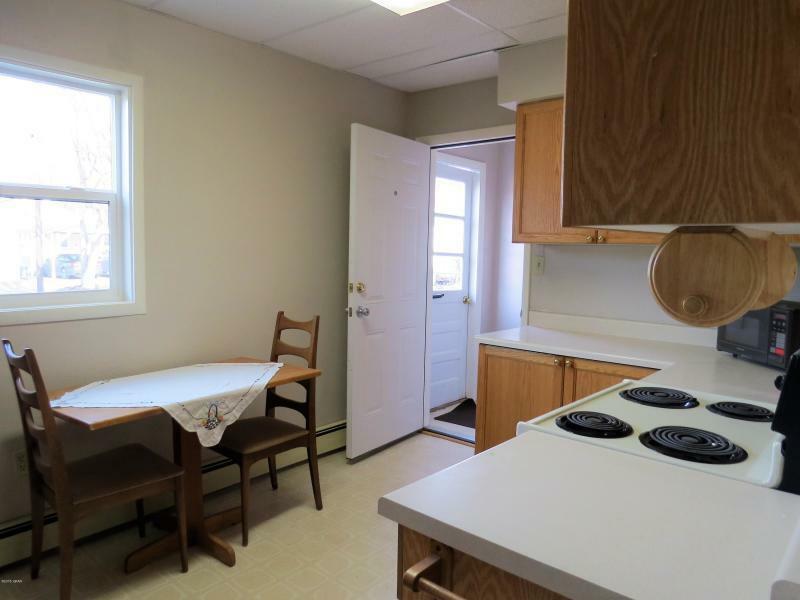 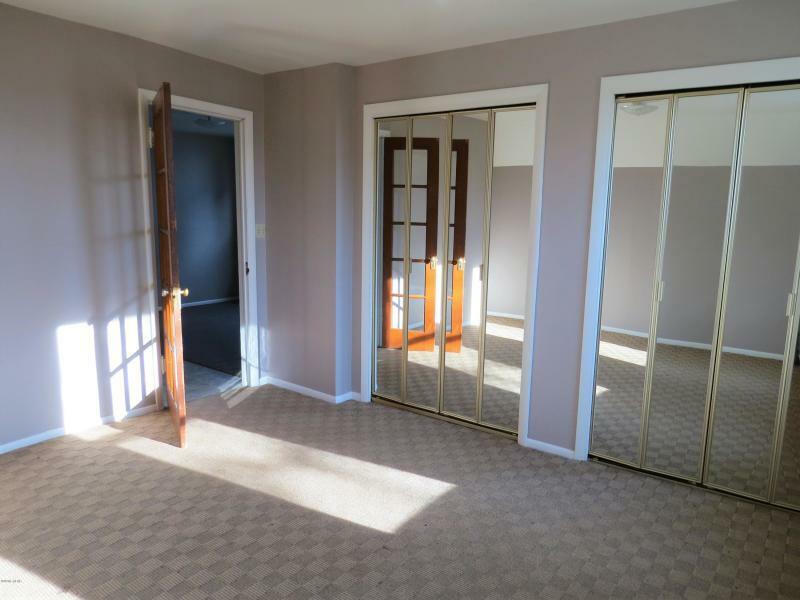 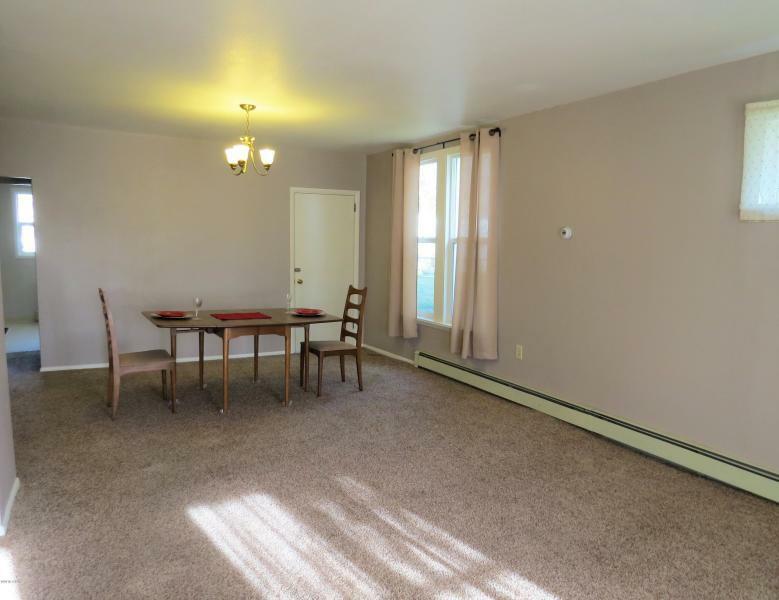 The main floor unit features an enclosed sun porch, it's been freshly painted, newer carpet, spacious living/dining area, updated kitchen, 2 bedrooms, an updated bathroom and laundry area with the clothes washer & dryer included. 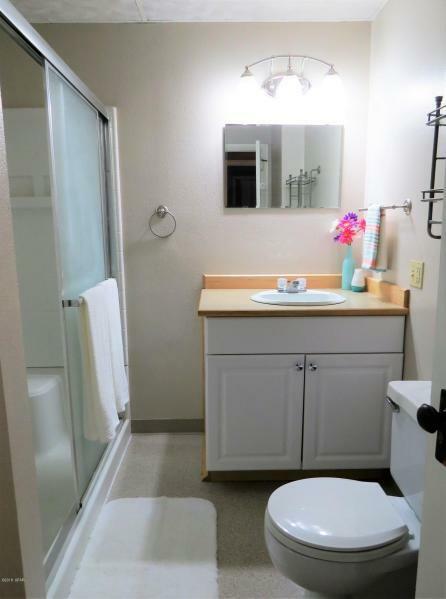 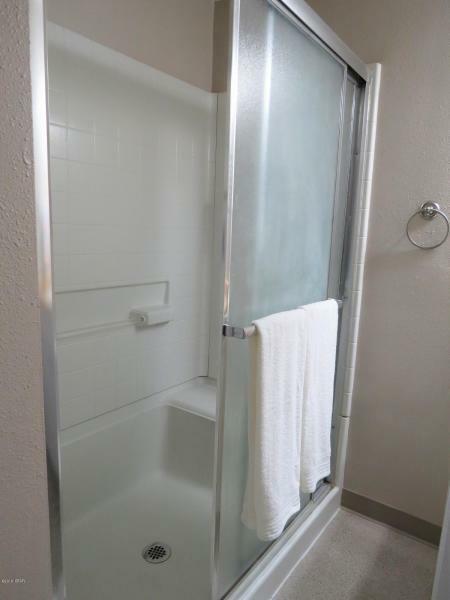 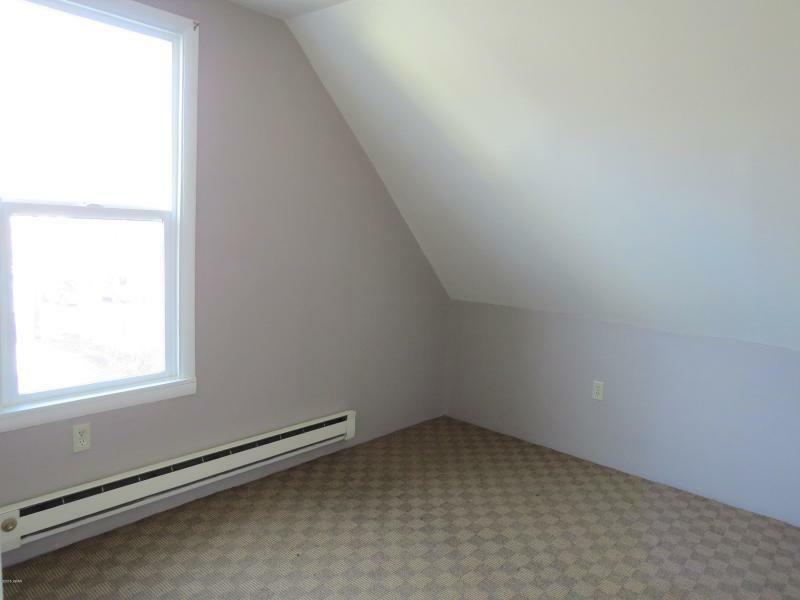 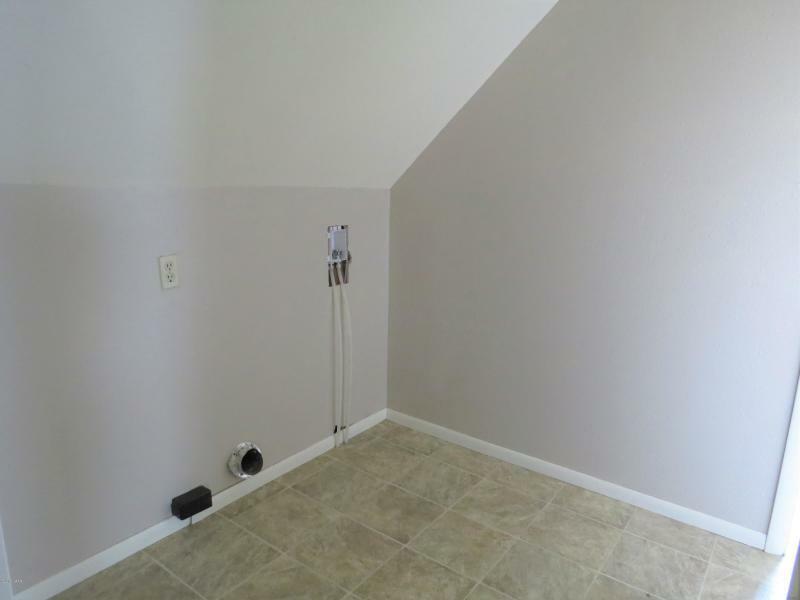 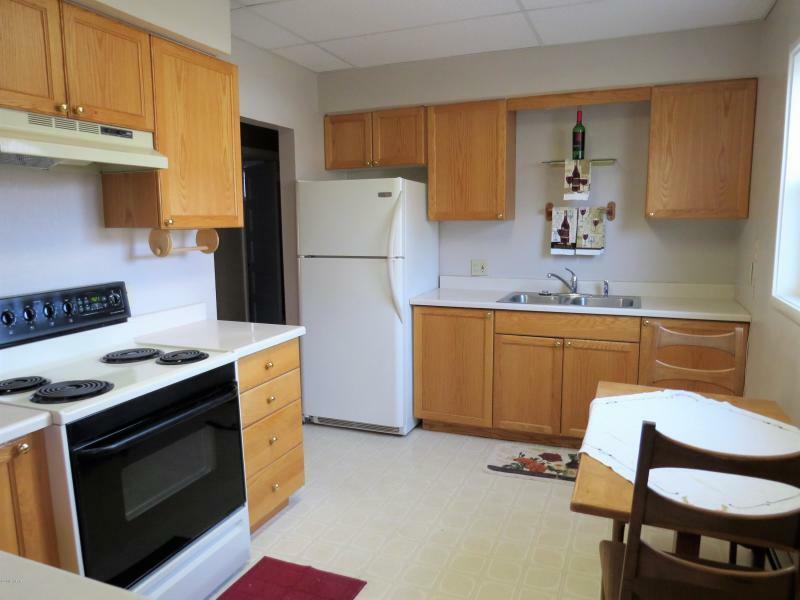 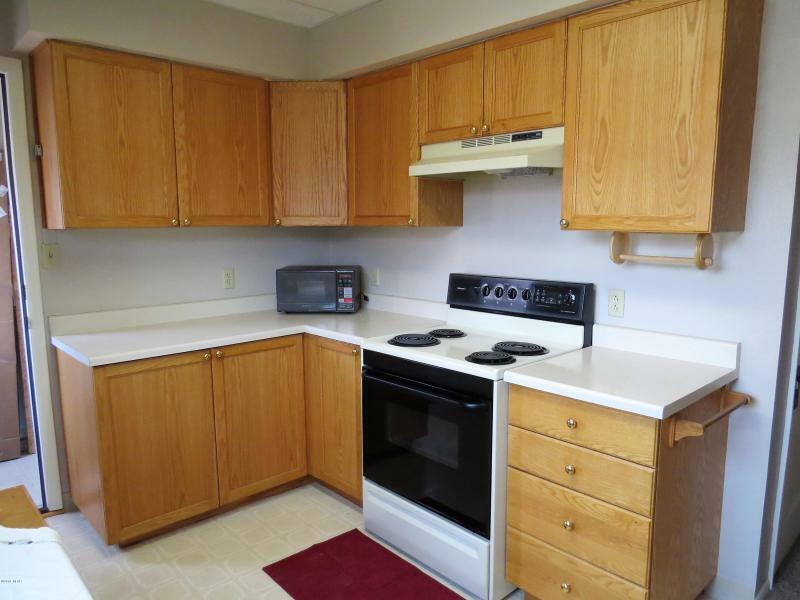 The upper unit has a separate back entrance, 2 bedrooms, full bathroom, kitchen, dining/living area & laundry area. 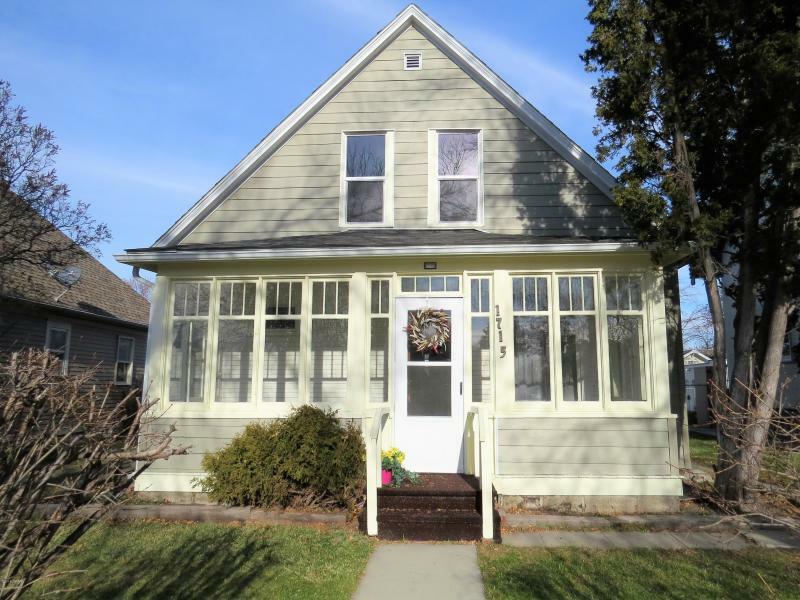 Updates include: NEW ROOF, NEW SIDING, NEW WINDOWS!